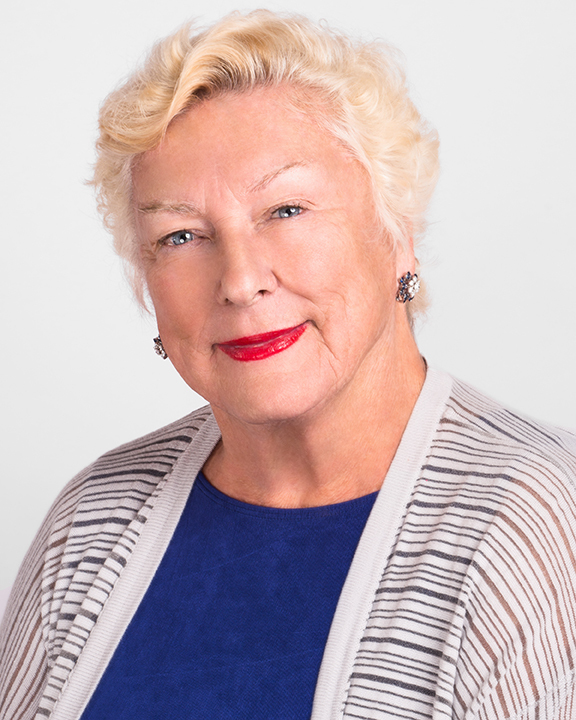 Joyce Phipps founded Phipps Realty in 1976 just after moving to Rhode Island. A native of San Francisco, California, Joyce relocated many times across the country as an adult with her family. Her personal relocation experience provided her background to be a pioneer in Rhode Island real estate. She has been very involved in Realtor leadership including her Presidency of the Kent County Board of Realtors. She has been a pioneer for women in the industry over the past thirty-five years and was named Rhode Island Realtor of the Year in 1991. She was also a co-founder of the East Greenwich-Cowesett New Neighbors Organization and currently a member of the East Greenwich Rotary. In addition to running a successful, dynamic real estate organization, she has also provided great training and mentoring to many professionals. Among her interests are travel, reading, art, and family. She is the second generation of a four generation tradition.